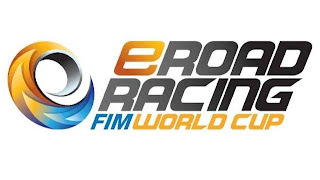 One of the puzzles in the process of replacing the e-Power and TTXGP series with the eRoadRacing electric motorcycle race series has been - where's the website? 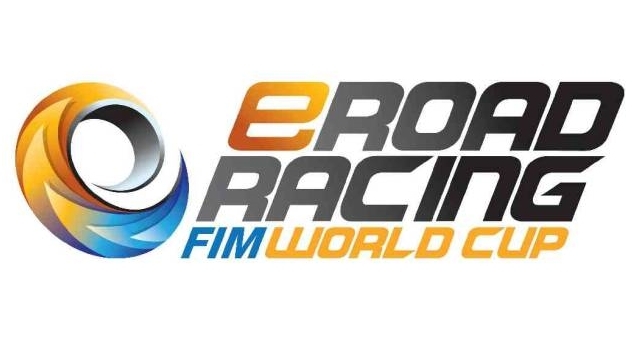 The eRoadRacing crew have unveiled what they're calling a "temporary installment" and are promising a fully integrated website that will "offer fans all the latest FIM eRoadRacing news in a fun and engaging manner". I have to say - I think the white background and other color choices are an improvement over the black background of the TTXGP website.